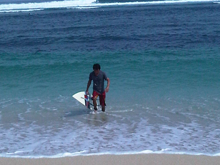 Bali Surfing Serangan Surf's surfing guides bring you to the best pount depend on your level. 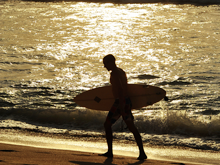 Their local surf guides know about many surf points in Bali, so you can enjoy surfing safely! 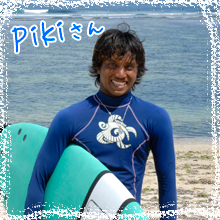 It is recommended for who want to enjoy surfing freely. 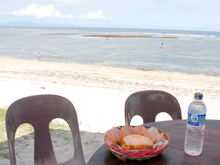 Offer transport to famous surf point in Bali! Guide is well known about points! 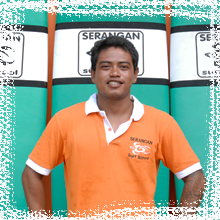 Local staff from Serangan brings you to the best wave point! Surfing Guide go with you for 1 day and brings you to the best condition point depend on your level! If you want to enjoy surfing not learning like a school, you should use Surfing Guide. It is recommended for experienced surfers. The wave in Bali has big power and there are many dangerous points. We are also going into the ocean with you, so don't worry. 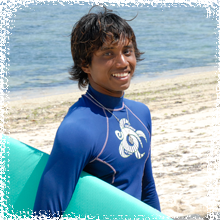 Serangan Surf has local (Balinese) instructors, and they are young. 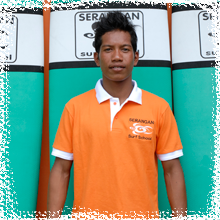 They are well known about points of Serangan, and they also enjoy surfing during lesson. Therefore, you can see and learn from their riding. Some of them can speak English but not able to detailed explanation. 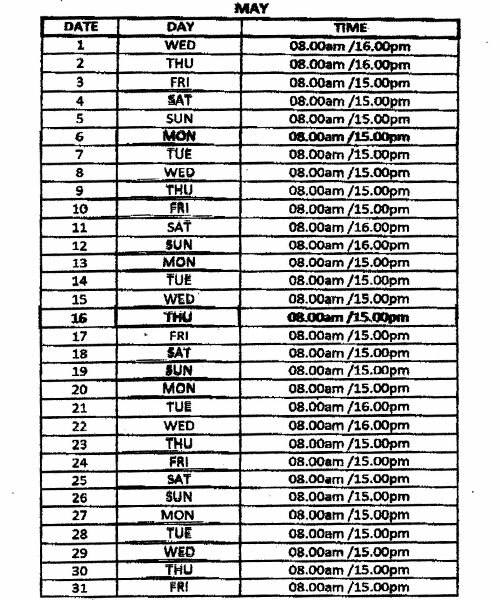 * Need additional charge for Balian, Medewi, Balangan. Please contact us. Free Transportation is available from 2 people ! 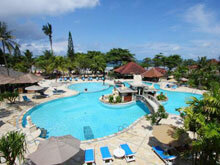 * Dropping-off at hotel, in Sanur, Kuta or Seminyak areas is available. Serangan Surf provides a lesson at the best wave condition for beginners, so it changes depending on the tide. 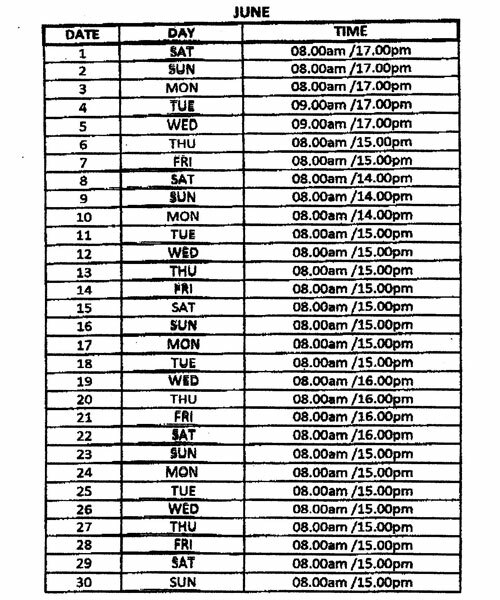 Please check the schedule following below. US＄ is preferred, but Rp. and JPN￥ is also available. 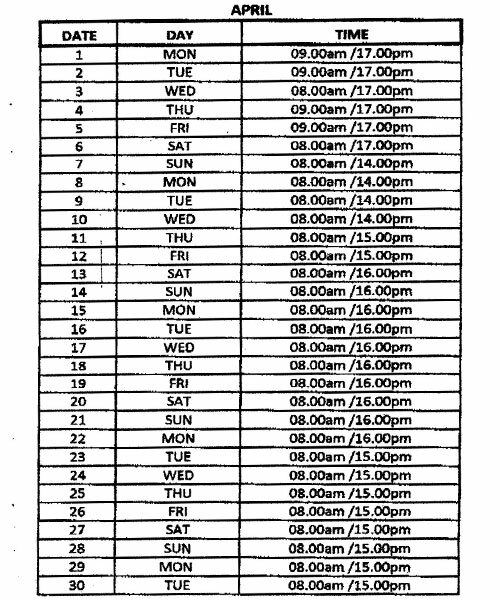 The rate is converted by the agency. Please choose from Nasi Goreng, Mie Goreng and Mie Kua on the day.